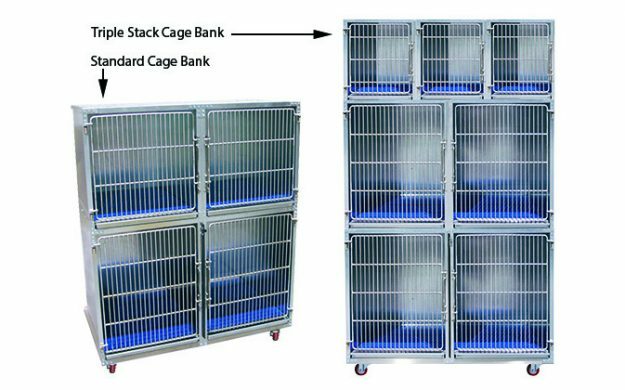 Not only are the galvanized cage panels and units built by Direct Animal made to last, they’re designed to stay sanitary during use as grooming cages, boarding cages, shelter cages and more. Each enclosure can be cleaned individually very quickly, even during use. No need to remove the animal, because our perforated subfloor elevates the pet, letting fluids and other waste materials drain below. 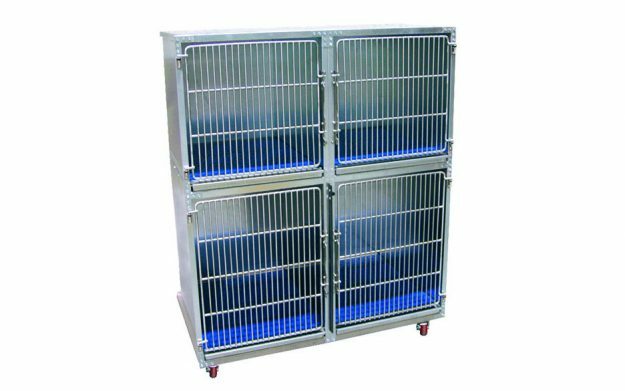 You can remove the collection tray without having to open the cage door.The engineers at Direct Animal worked with luxury boarding facilities, animal shelters, doggy daycares, and animal rescue groups to design the perfect galvanized cages that would serve our clients best. We’re confident you’ll be pleased with the result. Heavy-duty 18-gauge galvanized steel stands up to all types of uses, including large and small dog cages, cattery cages and other animal habitats. 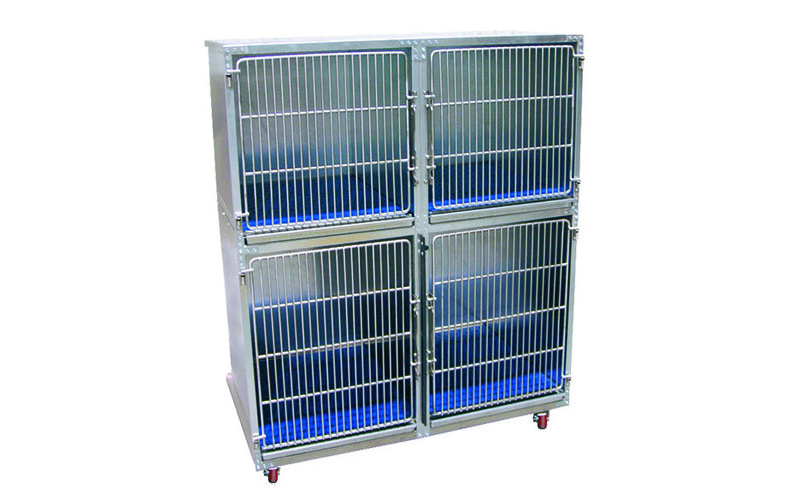 Stainless steel cage grill doors are tough enough to withstand active, biting pups. Slam latch ensures quick one-handed closing. HDPE raised flooring allows fluids to drain away from pets. OPTIONAL: TopCap trim piece for the top of the cages. 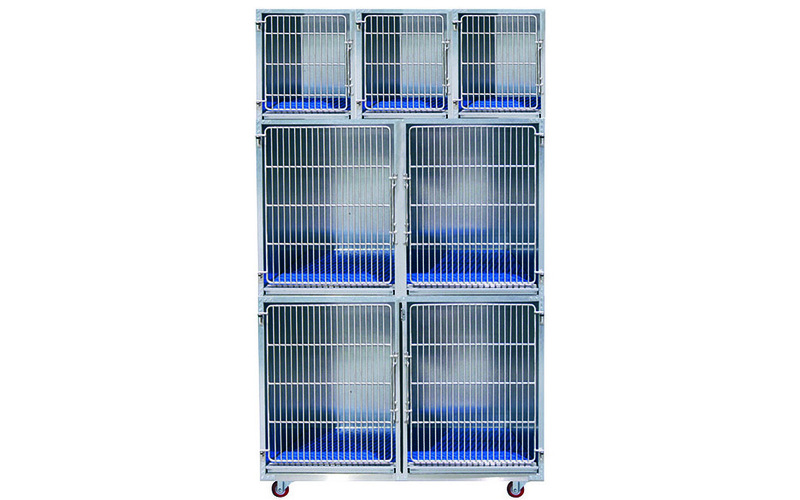 Direct Animal’s galvanized steel cages are designed for maximum efficiency, ergonomics, and animal safety. Rapid, one-handed closure is easy with our specially designed latches, and you will find sanitation to be a breeze. 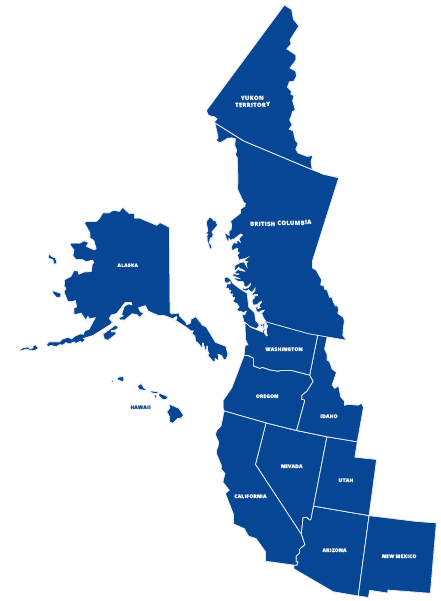 Busy animal shelters, humane societies, and canine police facilities have little room to spare. That’s why we’ve designed our indestructible, double-stacked, galvanized dog cages to make the best use of the space you have available. They’re made from heavy-gauge stainless steel, with a ¼” clear tempered glass.It’s hard to beat the convenience of our double-stacked design. The rotating food and water bowls means you can handle these care tasks without opening the door. Waste fluids drain below the raised floor, and solids are safely captured in the waste tray—which can also be removed and cleaned without having to move the animal. Our most durable galvanized animal cage yet—the Titan—is tough enough to stand up to even the most aggressive of dogs. The panels are guaranteed to never become misaligned, no matter how often the cage is used. Our engineers even designed the door hinges out of 16-gauge stainless steel, which means you’ll never have to worry about sagging doors. Our unique, lift-off hinge design lets you completely lift off the door for a thorough cleaning.The Titan features reinforced corners and a latch that can be padlocked. 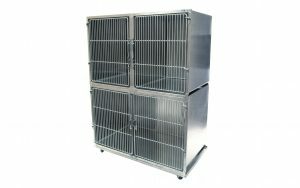 Like all of our galvanized dog cages, the Titan makes animal transfers easy with one-handed closures. 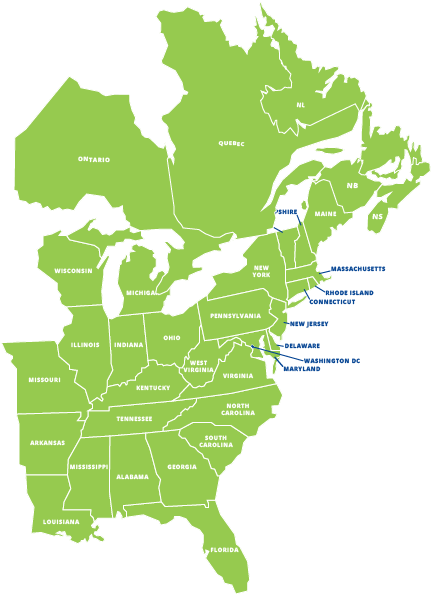 Contact our knowledgeable sales team at Direct Animal Products today to inquire about our custom design services for luxury pet boarding facilities, animal shelters, doggy daycare providers and more. 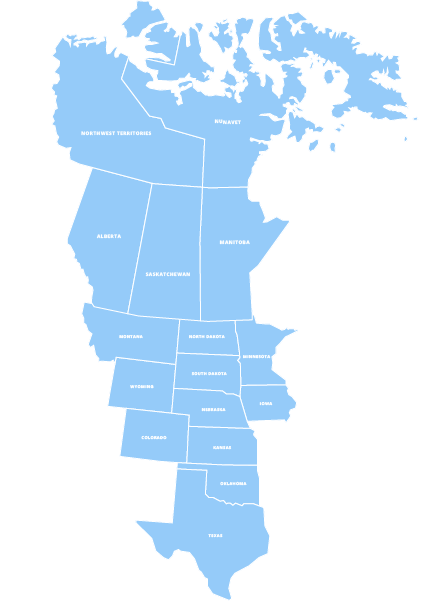 Or request our product catalog! 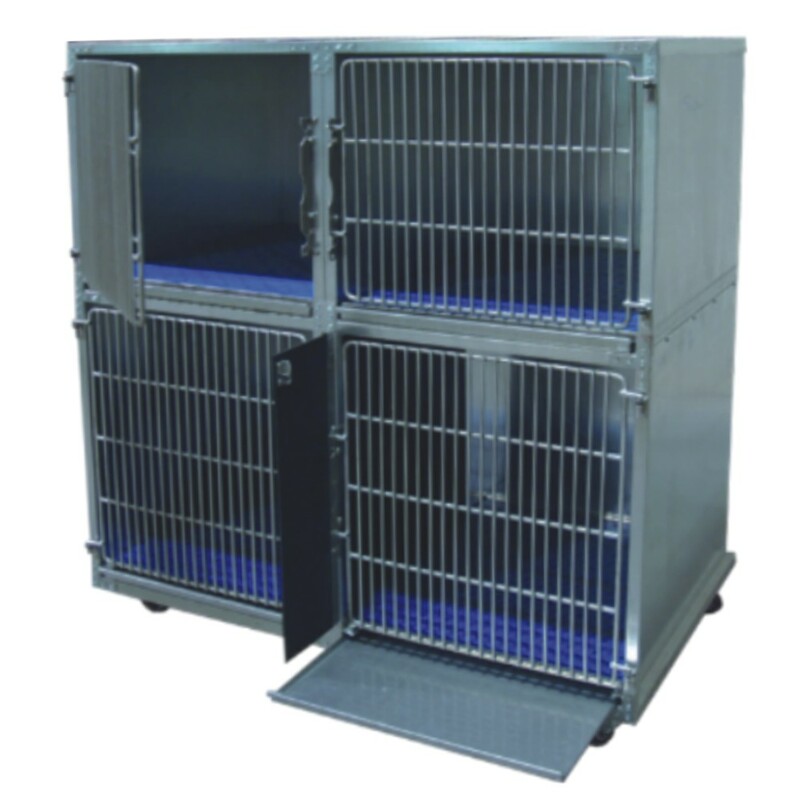 We’re confident in your 100% satisfaction with our line of animal care equipment products, including galvanized cages that are built to withstand decades of use.Call us today at 877.459.7827 or email us at sales@directanimal.com.